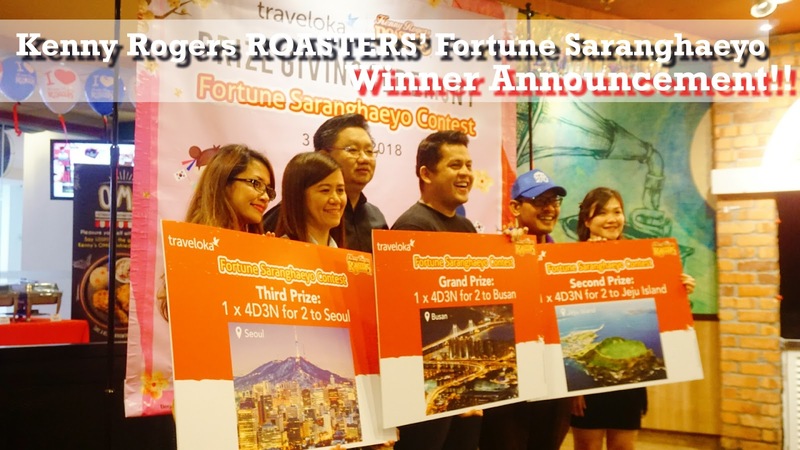 Kenny Rogers ROASTERS’ Fortune Saranghaeyo Winner Announcement and Buka Puasa!! 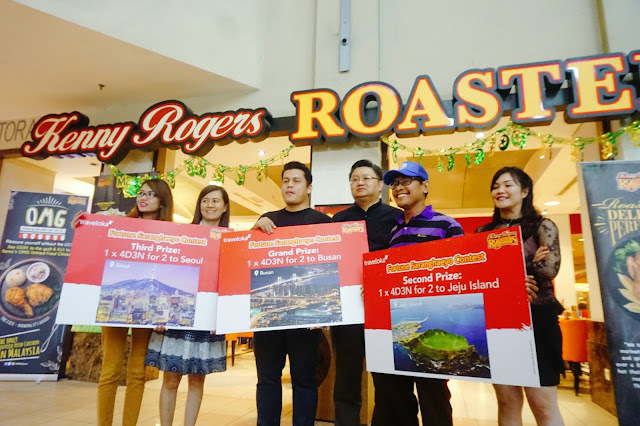 The Fortune Saranghaeyo contest organized by Kenny Rogers ROASTERS (KRR) ended on a high note when three lucky winners won their 4D3N flight tickets respectively to Korea’s Jeju Island, Busan, and Seoul! 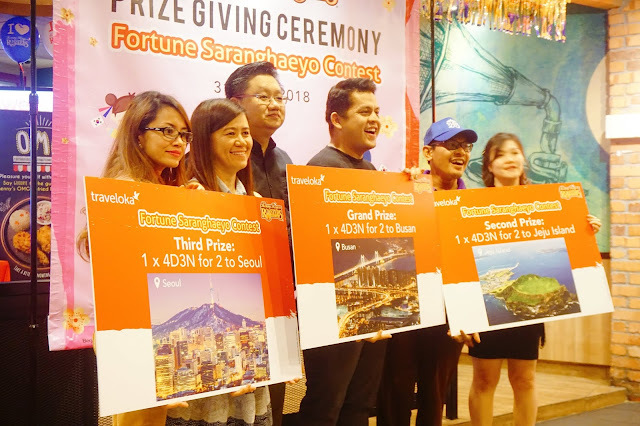 The winners – Mohd Amin Bin Hadarih, Zahar Bin Amir, and Suzan Binti Vincent were presented with their flight tickets by Andy How, Director of Operations and Restaurant Development and Joyce Kau, Senior Product Market Manager. 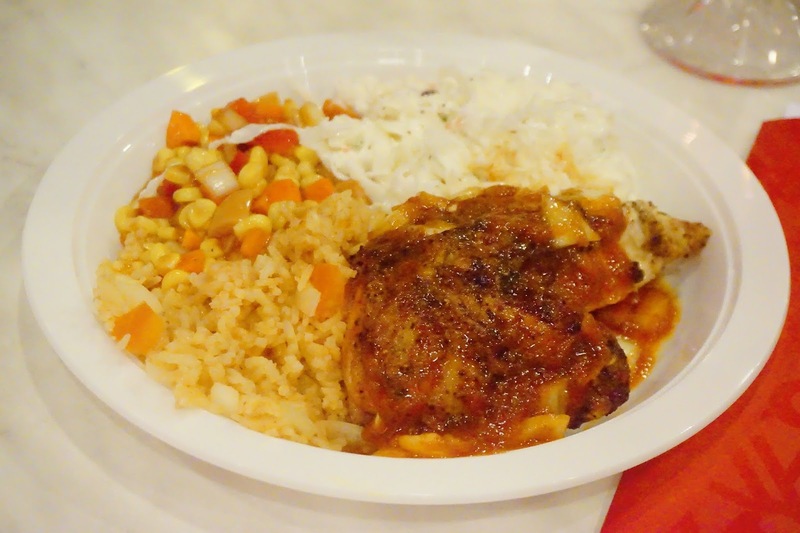 In celebration of the joyous occasion and the Ramadhan month, the winners were also treated to KRR’s latest Meriah Raya meal, which will run until 31st July, consisting of Ayam Masak Merah on KRR’s signature rotisserie roasted chicken or OMG Unfried Fried chicken, Kenny’s Nasi Tomato, and the crowd-favourite Riang Ria muffin a creamy pandan muffin with a combination of grated coconut steeped in rich brown sugar.